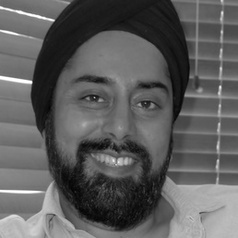 Professor Jagjit Chadha works on macroeconomics with a particular focus on monetary issues. His interests lie mostly, but not exclusively, with DSGE models in which he works on developing richer financial mechanisms in these models for example to incorporate money, bank behaviour, inventory and the term structure of interest rates. He is Chair of the Money, Macro and Finance Research Group and specialist advisor to the Treasury Committee. He has acted as an academic adviser to HMT, the Bank of England and many policy-making institutions around the world. He is editor of the Cambridge University Press series, Modern Macroeconomic Policy Making.